Once every month, the women of RHC meet at a member’s home for a group study and a time of fellowship. The book we are studying for this coming year is The Excellent Wife: A Biblical Perspective, by Martha Peace. Here is a scripturally based blueprint for the woman who truly desires to be the wife God intended her to be. This book is based on Proverbs 31:10: An excellent wife, who can find? For her worth is far above jewels.” Thousands of women have already discovered the worth of this volume and testify to lives and marriages changed because of a commitment to the principles presented here. If this is a commitment you have made, or want to make, The Excellent Wife answers the difficult questions facing you today. Each session will include a recap of the chapter material for that month and discussion questions. 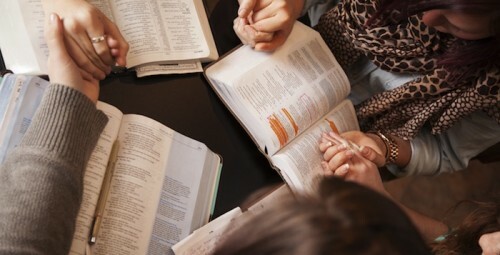 Please feel free to join us any time as the purpose of the Women’s study is to fellowship together around God’s word.